It is a mystery than some people live past the age of 100, considering how many dangerous things exist all around us. Life can be full of perils if you are the glass-half-empty kind of person, and just an ordinary day can be filled with risk. Most people believe that sharks are extremely deadly and that they claim the lives of a lot of people each year, but that is not true. Shark attacks are extremely rare, and an average American citizen has only a one in 3.7 million chance of getting attacked by one. In fact, this list features 10 everyday things that can be more dangerous than shark attacks, just to throw some perspective on this situation. The purpose of this is to not make you scared of these everyday objects, but to make you less afraid of the lead actor from Jaws. 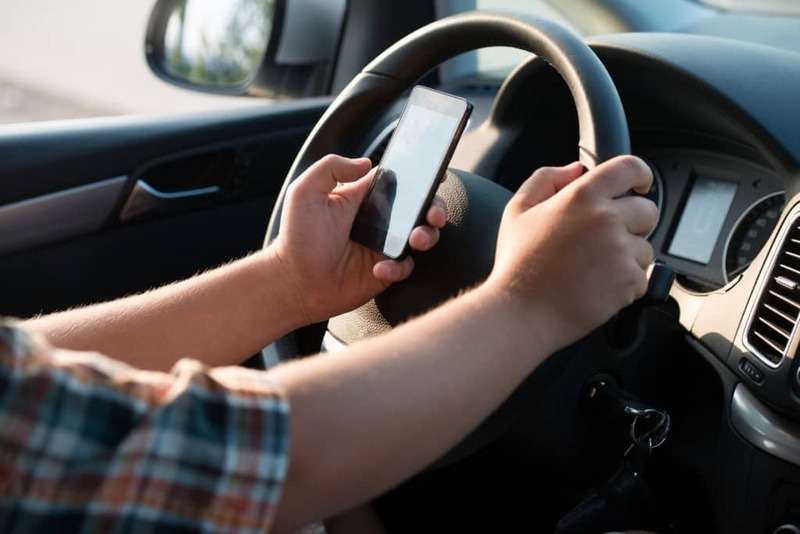 While the wrong text sent to the wrong person can be pretty damaging, texting and driving is a lot worse. More than 6,000 people lose their lives due to this every year, accounting for nearly a quarter of all auto collisions in America. Only one American loses their life due to shark attacks every year. 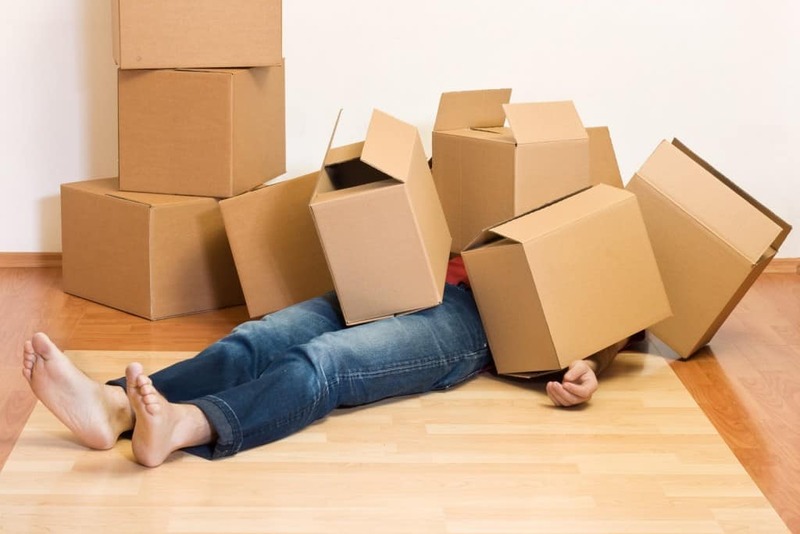 Nearly 26 people lose their life while moving furniture and being crushed by some heavy object. While a candle can be quite romantic during date nights, they also tend to be a major fire hazard, and cause over 10,000 fires each year in North America. 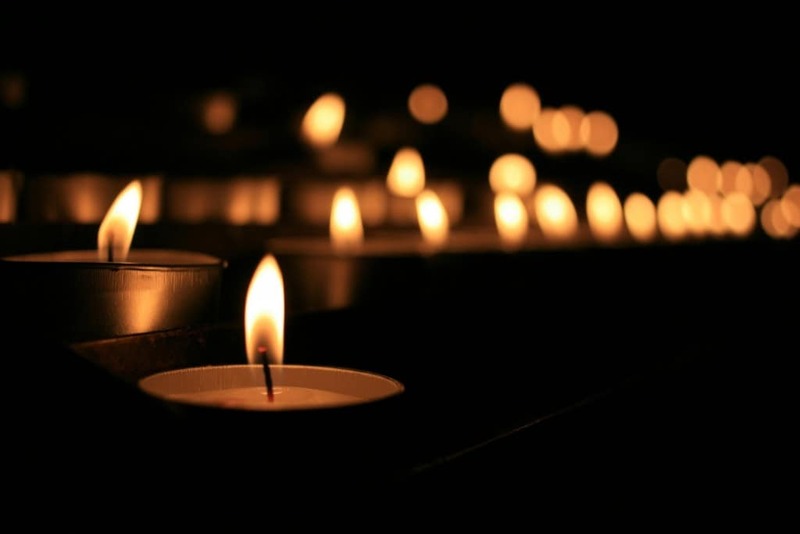 Over a hundred people lose their lives each year due to a candle that has been burning a bit too long. 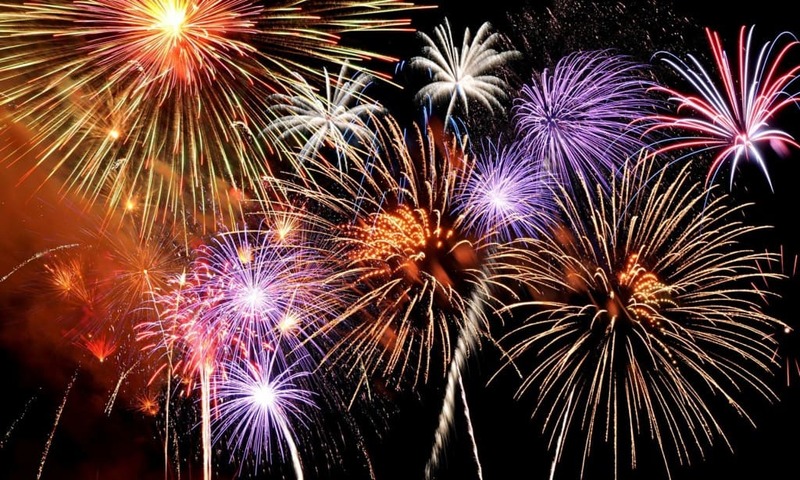 While handling fireworks seems like something any adult should be capable of without it being fatal, seven people tend to lose their lives handling these explosives every year. A lot more people are seriously harmed by them as well. 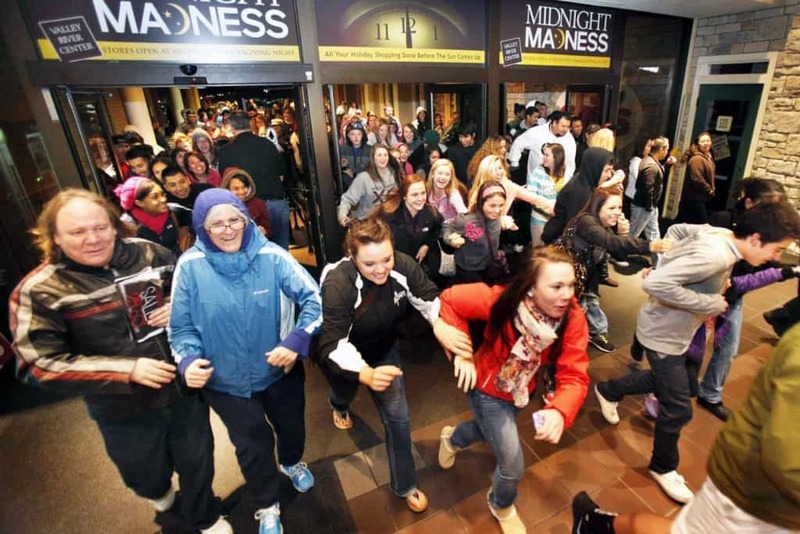 Black Friday has not just transformed into a maniacal event every year, it has also become quite dangerous. In fact, shopping on Black Friday is more dangerous than swimming on a beach that is famous for shark attacks, as more than seven people have died on this even in the past six years, while 100 more have been seriously injured. It is just not worth the discount you guys! Mans best friend causes more harm than sharks every year. 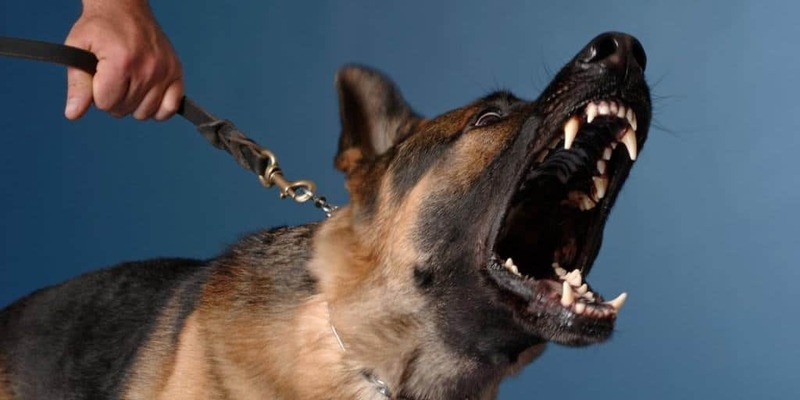 Nearly 4.5 million Americans are bitten by dogs each year, and about 30 of these bites end up becoming fatal. All these scary facts make you want to crawl under the covers of your bed and feel safe? Just make sure you don’t fall out in an awkward way. Nearly 450 people die each year in America alone by falling out of their beds. There is another killer on the beach, and it is a lot deadlier than sharks. 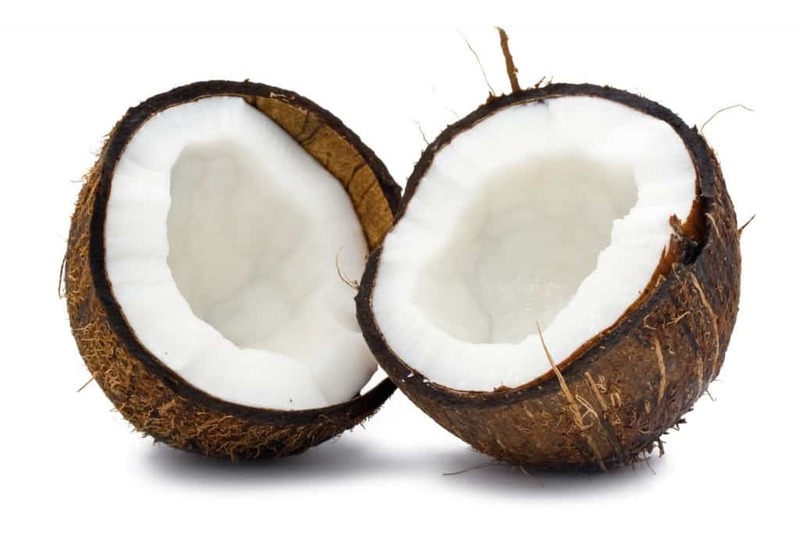 Coconuts, those delicious tropical fruits, tend to kill nearly 150 people each year by dropping in unexpectedly on beach-goers. 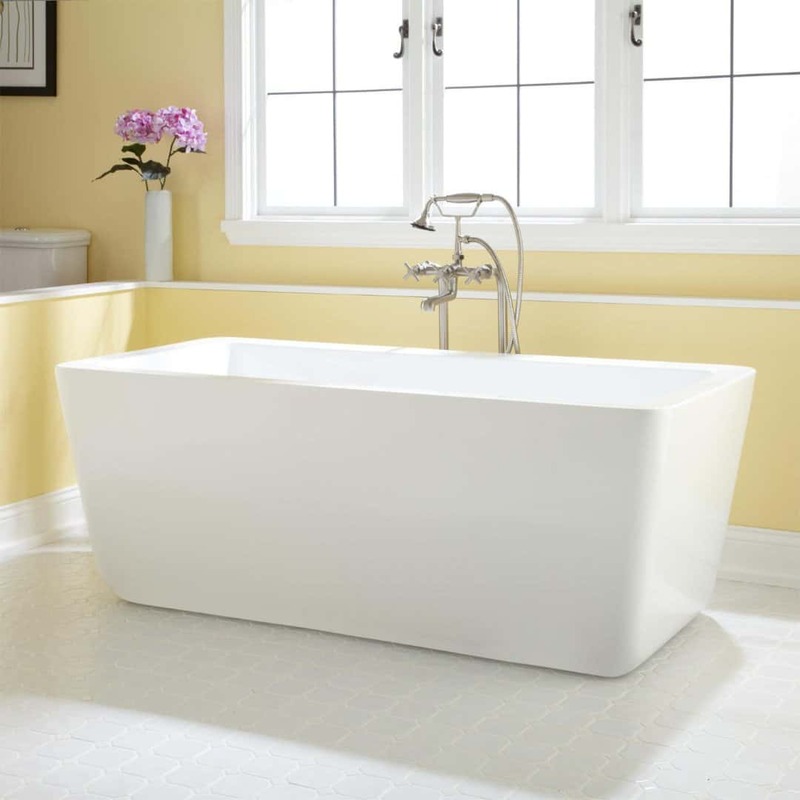 Thinking that a nice relaxing bath will make you forget about these horrible facts? Well make sure you don’t get too comfortable, as 300 people tend to drown in their bathtubs after falling asleep each year. Want to take your mind off this list and just celebrate life with a bottle of champagne? 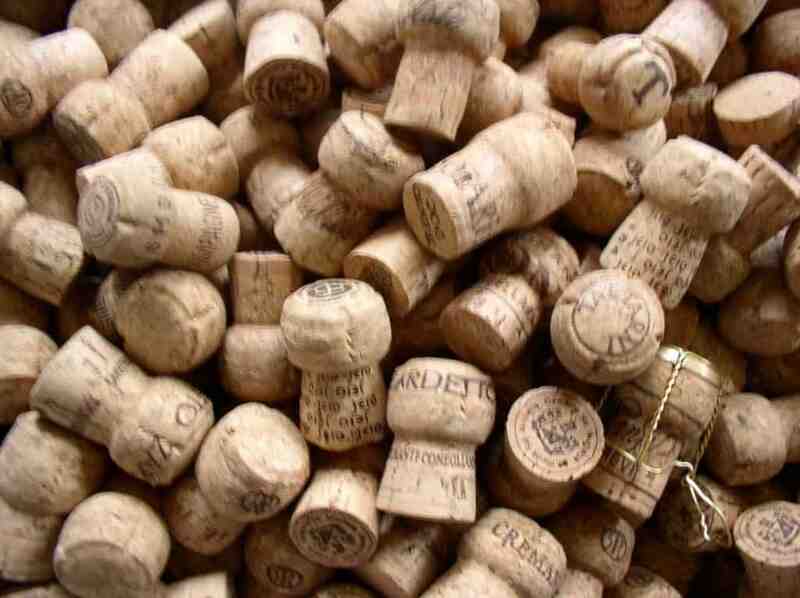 Make sure you point the cork away from your face, as 24 people tend to lose their lives each year due to champagne corks.